The website owner https://www.clubhotellaconchiglia.com may process some of your personal data (such as e-mail address, etc.) to inform you about site news and offers. Each user mayat any moment choose to delete their registration to these newsletter services by simply clicking on the appropriate link in any communication sent. 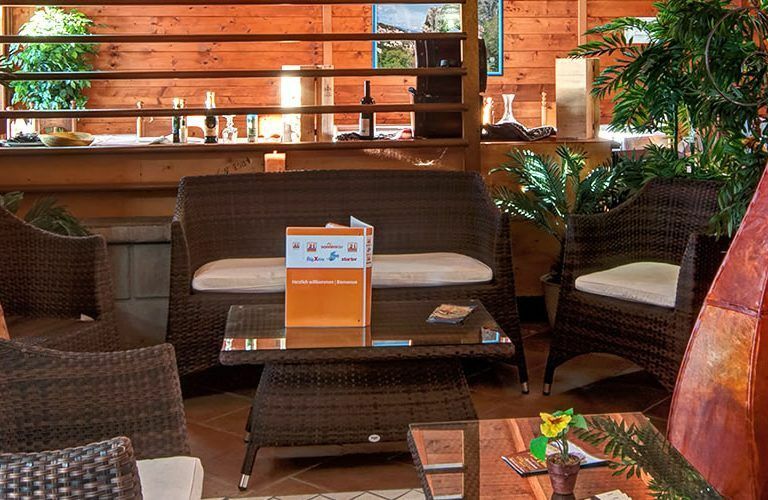 The data you supply via the website’s methods, namely: the contact form, the newsletter, the booking engine, the official email provided in the website, will be processed in order to carry out a booking and an information or availability request on the site https://www.clubhotellaconchiglia.com. Specific security measures are taken to prevent illicit or incorrect and unauthorized access to data. Please note, however, that communications via email on the internet could pass through several countries before being delivered to the recipients. The Hotel La Conchiglia can not be held responsible for any unauthorized access or loss of personal information outside of its control. The site uses a booking system that is essential to check availability and allow an estimate of the requested services. The booking system is accessed by logging into the domain booking.myguestcare.com.This domain is connected to the Google Analytics Site https://www.clubhotellaconchiglia.com and uses the same cookies already approved by the user to navigate the site https://www.clubhotellaconchiglia.com.